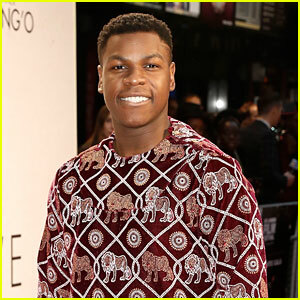 John Boyega Supports ‘Star Wars’ Co-Star Lupita Nyong’o at ‘Queen of Katwe’ Screening | John Boyega | Just Jared Jr.
30+ pics inside from the Queen of Katwe screening..
John Boyega Welcomes Alden Ehrenreich to 'Star Wars' Family! 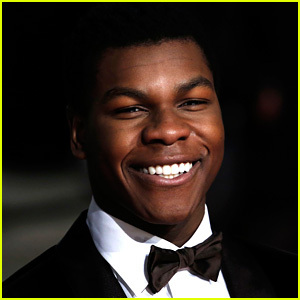 John Boyega's 'Pacific Rim 2' Will Hit Theaters in 2018! 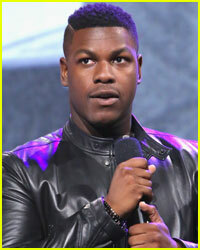 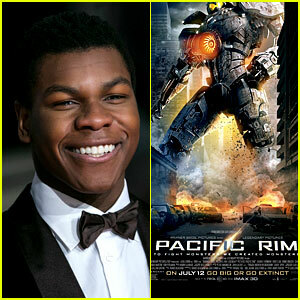 John Boyega to Star in 'Pacific Rim' Sequel! 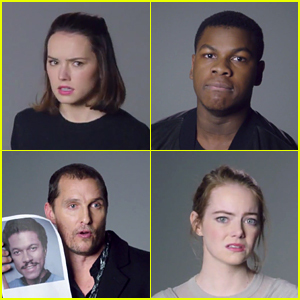 Daisy Ridley Reimagines 'Star Wars' Audition With John Boyega in 'SNL' Clip - Watch! 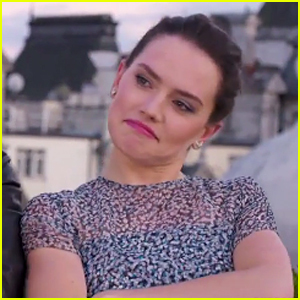 Daisy Ridley & John Boyega Rap About 'Star Wars' - Watch Now! 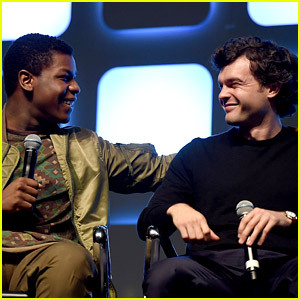 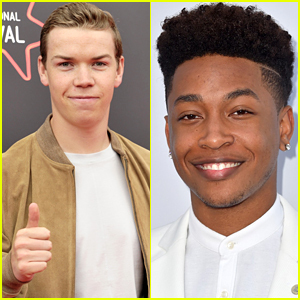 John Boyega Says 'Finn Ain't Playing No More' In 'Star Wars' Trilogy! 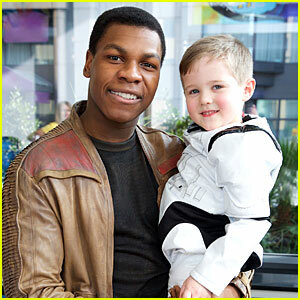 Star Wars' John Boyega Visits Children's Hospital In Character as Finn! 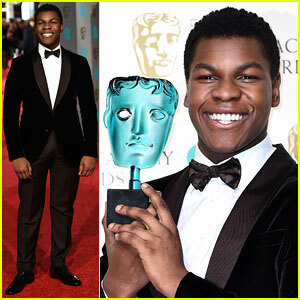 Star Wars' John Boyega Wins the Fan Vote at BAFTAs 2016!